Progress beyond recovery to redemption through experiencing God, His word and His community. Hope Groups address the pain, problems and struggles in our daily lives to bring you hope. Hope Groups meet at the Naperville Campus on Wednesdays. 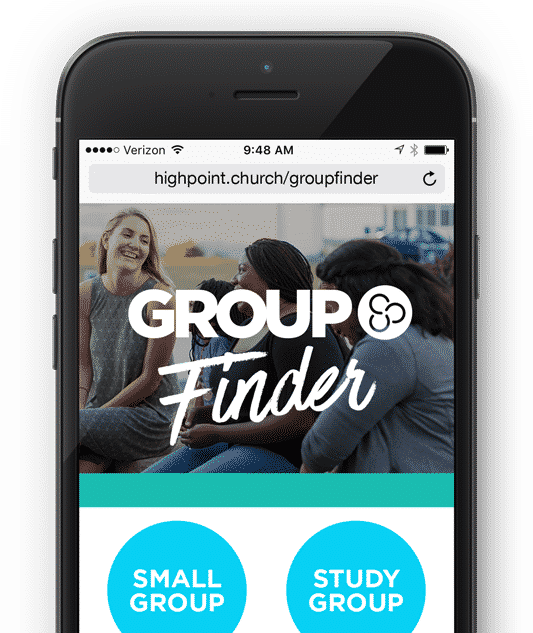 Join a Hope Group or find another group that works with your schedule and location. Help others experience hope and live victoriously.